The issue of "pregnancy rotas" hit the headlines earlier this year when a man wrote about his wife's experience getting pregnant "out of turn"
Sayako had been trying to conceive a second child for two years when her boss at a Japanese daycare centre suggested she stop because she had missed her "turn". 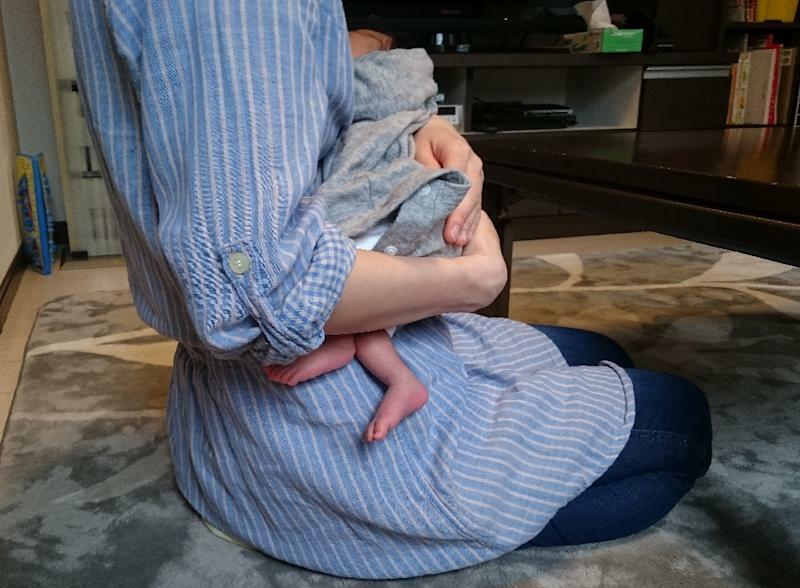 Sayako, who spoke to AFP using a pseudonym, learned her boss had an unwritten policy that experts say is not uncommon in Japan: an informal "pregnancy rota" for employees. "Why don't you take a break, you already have one," her boss said, despite knowing Sayako was so keen to get pregnant that she was seeing a fertility specialist. "I was so shocked and stunned that I couldn't answer," the 35-year-old told AFP. Sayako's boss told her that an older newly-wed at her workplace now had priority when it came to having children. She quit the job and moved to another daycare centre, recently giving birth to her second child. If she had stayed, "I think I'd have said 'I'm sorry'" instead of celebrating the birth of the baby. The issue of "pregnancy rotas" hit the headlines earlier this year when a man wrote about his wife's experience getting pregnant "out of turn". In a letter to the Mainichi Shimbun newspaper, he said he and his wife had apologised to her boss at a nursery. "How dare you break the rules without asking?" the boss had said, the husband recounted. The letter sparked a debate about the practice, which experts say is particularly prevalent in sectors that struggle to find and retain employees, like the daycare industry. It represents an intersection of two of Japan's most pressing social issues: a shrinking population and the struggle women face balancing a career and family. A declining birth rate has created labour shortages, but workplaces often demand long hours and overtime -- a difficult prospect for female employees in a society that often still expects women to take the lead on housework and childcare. This leaves many women feeling forced to quit their jobs to have children or forego a family to stay employed and get promoted. "When you have an underlying idea that the ideal is a full-time housewife, people think women can just quit (if they get pregnant)," said Kanako Amano, a researcher at the NLI Research Institute. "They think that if you want to cling to your job, then you should wait your turn." "Pregnancy rotas" have become "a normal practice at workplaces that mostly employ young female workers," she told AFP. Some women "don't realise it is unfair, and instead feel apologetic" for taking maternity leave. Employers argue that the labour shortage makes it impossible to manage a business if employees take maternity leave whenever it suits their family. But the result is a situation that only exacerbates Japan's shrinking population, Amano said. "The essence of the 'pregnancy order system' -- making couples wait turns -- has lowered Japan's birthrate," she argues. Legal experts say that forcing employees to conceive on a rota is against the law, but it has become almost "inevitable" at workplaces like nurseries and hospitals, said Naoki Sakasai, a senior official at the Tokyo-based Research Institute of Early Childhood Care and Education. "It is on workers' minds, whether it is written or not." And while some employers frame the policy as "fair", women told AFP the system had the effect of pressuring newly-weds or older women to "hurry up" and get pregnant. The issue is only one of many challenges for women in the workplace in Japan, which ranks bottom of the G7 countries on female representation in politics and business. Amano said working mothers had few role models in managerial posts and women often found themselves discriminated against after having children. Mayu, who also spoke to AFP using a pseudonym, said "many things disappointed" her after she returned to her job as a nurse after maternity leave. "When I asked the boss to send me to a professional programme as a step towards a future promotion, her reaction was: 'You took maternity leave and worked shorter hours. How many more favours do you want'?" "I have been told the same thing by three bosses over the past five years," she said. 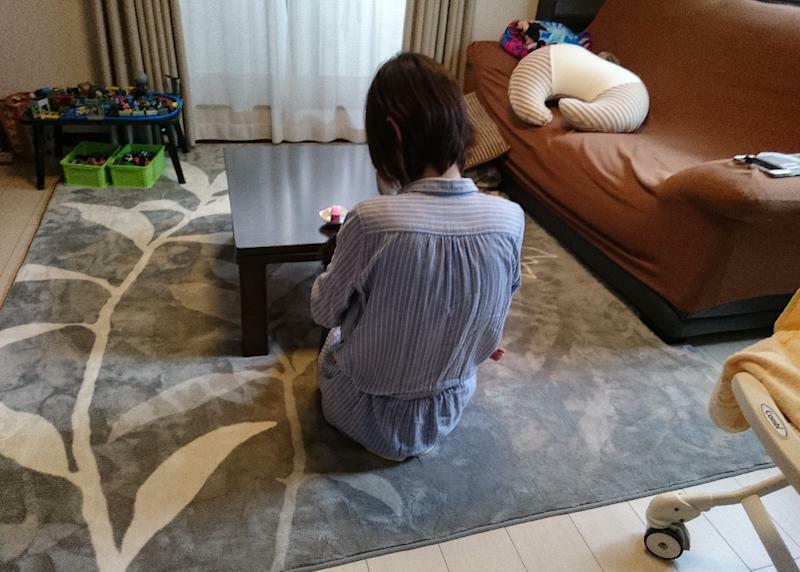 The 42-year-old mother-of-three took advantage of a Japanese law that allows parents to work shorter hours, taking a commensurate paycut to do so. She only worked one hour less a day, but nonetheless found the decision was "a trigger that ruined the plan I had for my career". She feared that if she complained about what she considered discrimination, she might be penalised by her superiors or transferred to a remote clinic. Amano said a broader cultural shift was needed to boost female participation in the workplace. "There is a phrase 'messhi boukou' in Japanese that means... killing your private life to serve," she said. "The workstyle or culture that presents 'messhi boukou' as a touching story is the root of all these evils."